Hanggang sa muli, Lolo Kiko! Photo: (From L-R) His Highness Sheikh Mohamed bin Rashid Al Maktoum, Vice President and Prime Minister of the UAE and Ruler of Dubai, His Holiness Pope Francis, Head of the Catholic Church, and His Highness Sheikh Mohamed bin Zayed Al Nahyan, Crown Prince of Abu Dhabi and Deputy Supreme Commander of the UAE Armed Forces, stand for a national anthem during a reception at the Presidential Palace. 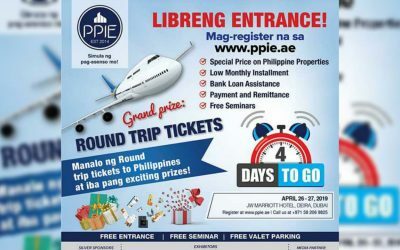 On February 5, more than 180,000 UAE residents and visitors – a big majority of which are Filipinos – witnessed the historic Pope visit in the country while millions around the world watched through television, live streams and social media. 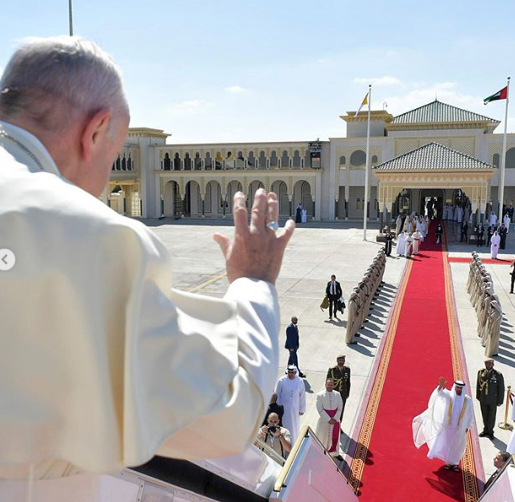 The Head of the Catholic Church His Holiness Pope Francis’ visit to the UAE was a significant occasion for both the Arabian Gulf and the Vatican as it was the first time that a leader of the Roman Catholic Church visited an Arab nation. The visit took place exactly 800 years following the encounter between St. Francis of Assisi and Sultan Malek Al Kamel in 1219. 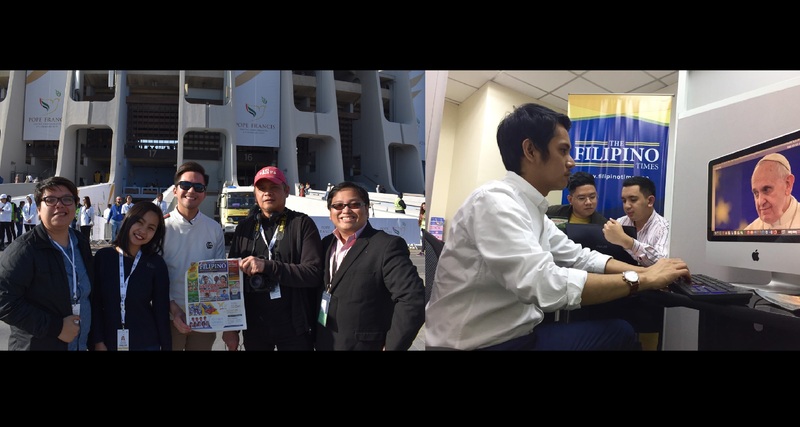 Tens of thousands of Filipinos and expats manifested their abundance of faith as they braved the sea of the 180,000 Catholic faithful who came to witness the historic Papal Mass on February 5 at Zayed Sports City Stadium, Abu Dhabi. Filipinos coming from all walks of life, spanning different generations with some flying from the Philippines, grabbed the rare opportunity to gave a glimpse of the Pope and celebrate a high mass outside Vatican City. 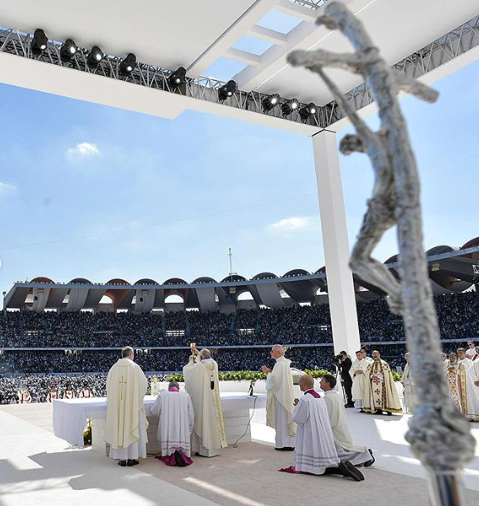 With an estimate of nearly a million Catholics in the UAE, an allotment of 135,000 tickets seemed tight. 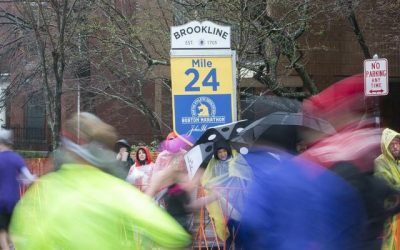 Nevertheless, devotees and even people of various faiths and religions exhibited the spirit of as they attended the mass. Come the day of the Papal Mass, Velasco’s family was also one of the first to be able to book their seats to head to the mass. Many Filipinos had also camped out the night before at hotels and locations near access hubs scattered across the UAE. Ecstatic to meet the Pope, they made sure they get to the venue early, as the first batch of buses left as early as 10:00 pm in the evening of February 4 bound for the venue. The mass also featured the Filipino’s world-class talent for singing as the Papal Choir, composed of 120 members were comprised mostly of Filipinos. The conductress was also a Filipina, Joy Santos who spearheaded the multi-cultural voices that sang hymns in English, Arabic, and Latin. “I see to it na whatever it is on the lyrics, I want them to feel and sing it from their hearts,” said Santos. Their hours and weeks of hard work and practice paid off as the choir’s rendition of the hymns conveyed powerful emotions that reverberated throughout the venue. The Pope also addressed OFWs and migrant workers that helped shape the UAE. 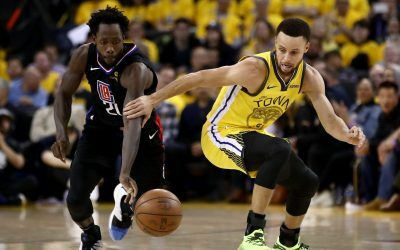 “It is most certainly not easy for you to live far from home, missing the affection of your loved ones, and perhaps also feeling uncertainty about the future. But in those moments, where He might not intervene immediately, He walks at our side. And if we continue to go forward, He will open up a new way for us,” assured the Holy See, who shared inspiring messages for expats in the country. During the Homily, one of the prayers, spoken in Tagalog, caters for all the migrant workers in the UAE. “Isinasamo po namin na inyong pagpalain ang aming mga pagsisikap at pagsasakripisyo upang magbunga ng kabutihan at kaunlaran para sa aming mga pamilya,” said the prayer. 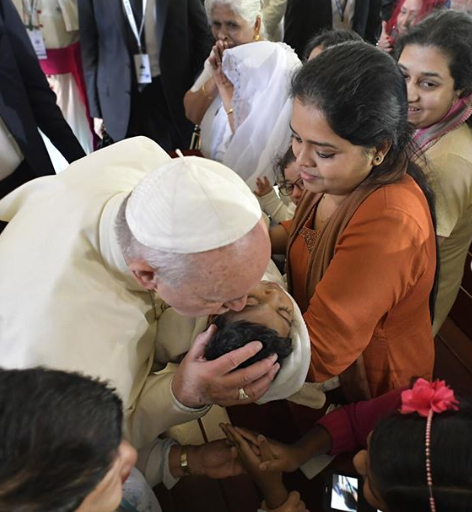 Pope Francis hopes that with the recent signing of ‘The Document on Human Fraternity’ will promote unity and harmony that supersedes any religious affiliation. “The Document on Human Fraternity, which I signed today in Abu Dhabi with my brother His Eminence the Grand Imam of Al Azhar Dr. Ahmed Al Tayyeb, invites all persons who have faith in God and faith in human fraternity to unite and work together,” said Pope Francis. The ‘Year of Tolerance’ in the UAE begins with a high note with the inaugural visit of His Holiness. 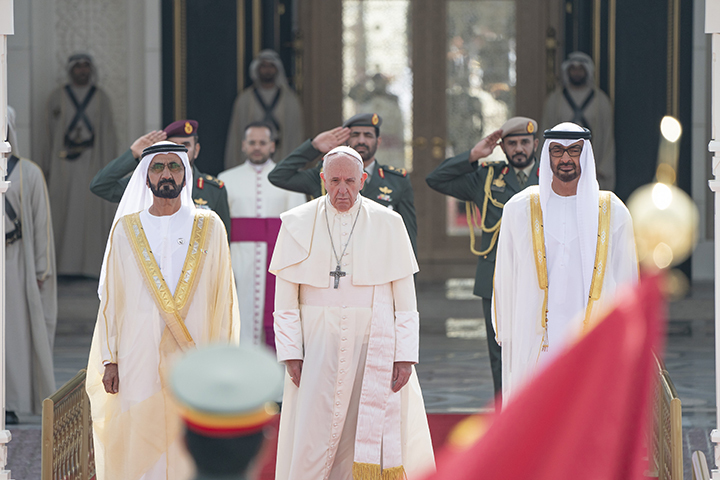 The Pope was welcomed by His Highness Sheikh Mohamed bin Zayed bin Sultan Al-Nahyan, Crown Prince of Abu Dhabi and Deputy Supreme Commander of the UAE’s Armed Forces, together with the UAE Cabinet members. His Eminence Dr Ahmad At-Tayyeb, Grand Imam of Al Azhar Al Sharif and Chairman of the Muslim Council of Elders, was also invited by the UAE for the global meeting of the leaders of world’s two biggest religions as part of the “International Interfaith Meeting on Human Fraternity”. “Their visit was a landmark in the development of human relations and dialogue between different cultures. We are all partners in promoting tolerance, love, and harmony among the people of the world,” said H.H. Sheikh Mohammed bin Zayed. The Pontiff was welcomed by His Highness Sheikh Mohammed bin Rashid Al Maktoum, Vice-President and Prime Minister of the UAE and Ruler of Dubai, and H.H. Sheikh Mohamed bin Zayed the following day at the Presidential Palace. 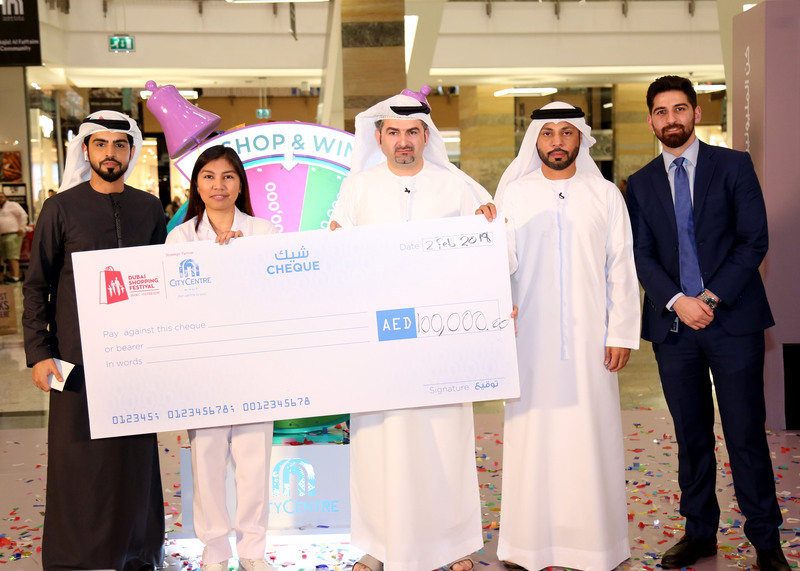 The UAE has once again proved that it is a cradle of tolerance and humanitarianism, and the momentous event has attested to the welcoming arms of the leadership of this nation.